Viewing 0 current events matching “venture capital” by Date. Viewing 69 past events matching “venture capital” by Date. 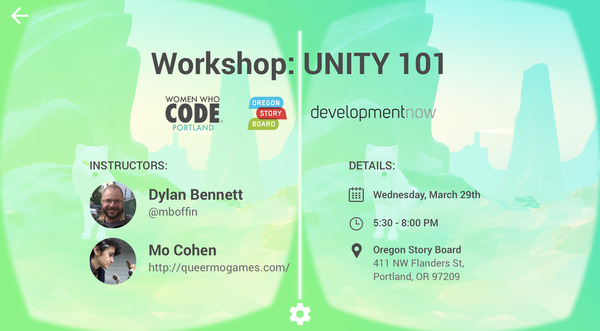 Our presenters will include Steve Morris, Executive Director of OTBC, and Dennis Powers, Chair of OEN's Portland Angel Network. Dennis and Steve have helped a number of Portland-area startups close investment funding. And to give you an extra advantage, you'll meet a number of local investors. Validate your pricing - if you build it, will they pay for it? Late in the afternoon, we'll be joined by several angel and venture capital investors. We'll break up into small groups so everyone has a chance to get feedback from investors on their business concept, ask questions -- and hear the feedback other entrepreneurs receive too. And thanks to sponsor Credit Suisse, we'll wrap up with a reception where you'll have more chances to mingle with Portland area investors. Increase your odds of getting funded. Join us on June 2 to learn how to get investor ready. Are you an entrepreneur or inventor? Do you have a small business that you’re ready to take to the next level? Are you interested in stimulating the venture capital activity in Gresham and East Multnomah County? Introducing the launch of an exciting new opportunity to network and learn from investors and entrepreneurs and to mingle with others who are navigating the world of entrepreneurship. Come hear local entrepreneur Hiroshi Morihara, the founder of HM3 Energy and VIA Press. Mr. Morihara has also served as Chairman and CEO of Peninsula Laboratories and President for the American Peptide Company. Mr. Morihara will speak on entrepreneurship and the experiences he has had working with community resources such as the Community College, utility companies and local government in bringing a business idea forward into profitability. Two companies will give a five minute pitch on who they are and what they do and will solicit feedback from the experienced entrepreneurs in the audience. Admission is $5 per person for light appetizers, cash or check accepted, with a no host bar. Over 30 years Allen Alley has built an experience base that spans multiple disciplines from engineering to marketing, venture capital, entrepreneurship and most recently, public service. In January 1997 he co-founded Pixelworks where he still serves as Chairman of the Board. Pixelworks (NASDAQ:PXLW), a fabless semiconductor company, is a leading provider of system-on-chip ICs for the advanced display industry. Pixelworks' solutions provide the intelligence for advanced televisions, multimedia projectors and flat panel monitors by processing and optimizing video and computer graphics signals to produce high quality images. Many of the world's leading manufacturers of consumer electronics and computer display products utilize our technology to enhance image quality and ease of use of their products. • Growing Pixelworks into a global company with approximately 250 employees at offices in Portland, San Jose, Tokyo, Taipei and Shanghai. •Leading a successful initial public offering in May 2000 raising $66.1 million which was the top semiconductor IPO of 2000. • Exceeding $1 billion in cumulative revenue since founding in 1997 and $171 million in annual revenue in 2005. Join us on Dec 2nd to hear about Allen Alley’s entrepreneurial journey. Join us at the Innovate!2010 Pitch Slam in Seattle during Seattle Geek Week for an exciting evening of networking as eight leading tech startups deliver their best five-minute pitch in front of a panel of judges for a chance to be named to the Innovate!100 list of 100 most promising startups. After a successful series of 14 Innovate!2010 Pitch Slams in Europe that began in Zaragoza, Spain and ended in Tallinn, Estonia, Guidewire Group has launched its North American tour and will be hosting a Pitch Slam in Seattle on August 17th during the pii2010 (privacy identity innovation) conference. Admission to the Pitch Slam is free for all pii2010 participants. Or, you can purchase a Pitch Slam-only ticket here for $40, which includes a pre-event cocktail reception at the Bell Harbor International Conference Center from 4:30pm to 5:30pm where you can meet and mingle with pii2010 participants and Innovate!2010 Pitch Slam semi-finalists and judges. Startups interested in a chance to present at the Pitch Slam can submit an application online (it's free to apply!). Your company is growing, your customers are happy – what’s the next step? Is it an IPO? Is it a merger or acquisition? Or just getting an initial round of funding? Whatever the end result, thinking through and developing an appropriate plan and taking the proper steps is key to a successful entry into any transaction. Join our esteemed panel of business experts as they discuss ways in which you can maximize the value of your business by giving quality advice and informative instructions that will help ease a future transaction no matter what it might be. •What type of transaction is right for my company? •What are the advantages and disadvantages of different types of transactions? •What options do I have in raising capital? •What do buyers look for in buying a company? •What are some common obstacles that companies encounter as they prepare for a transaction? This will be a very interactive session between the panel, moderator and attendees so bring the specific questions that will assist you. May 25, 2017 Startup PDX - STARTUP PDX - REBOOT PARTY - Kicking off a New Season! 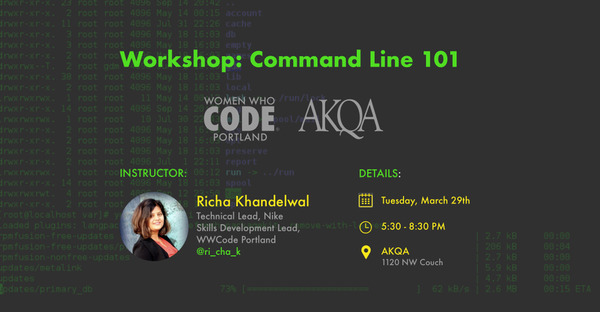 Join us as we gather to reboot our Startup PDX community! We're taking this community from a former place of just beerhall networking...to becoming a hub for Startup Professionals and Startup Entrepreneurs to level-up...together! Our vision is to support the Portland Startup ecosystem, by being a place for Inspiration, Knowledge, and Networking. We're already lining up some amazing talks and meetups for the next few months. Come to this first casual kickoff event! Learn more about the vision of this community. Get some FREE beer...and network with other Startup Professionals. Much thanks to Centrl Office for being our new community sponsor, providing our venue and beer!! RSVP soon as there's limited space for this event. 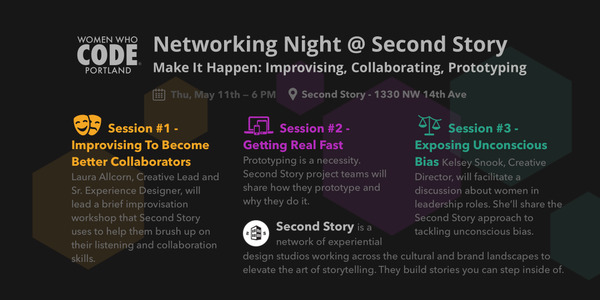 And, in the spirit of Startup Happy Hour, we'll always be continuing the after party for people wanting to connect even deeper at 10 Barrel starting around 7:45pm. Make sure to find me and say hello. Short blurb about me: I'm currently a co-founder of both a venture backed startup and a bootstrapped startup. I'd love to hear what you're working on! Also, find me if you want to get involved in helping with this community! Join us as 2 seasoned sales experts share the latest trends and tips around outbound sales strategies. Attendees will walk away with a simple, practical framework for knowing how to build your first outbound campaign, when and how to scale your team, and to outsource your outbound altogether. If revenue is important to your business...you'll want to check out these two talks. 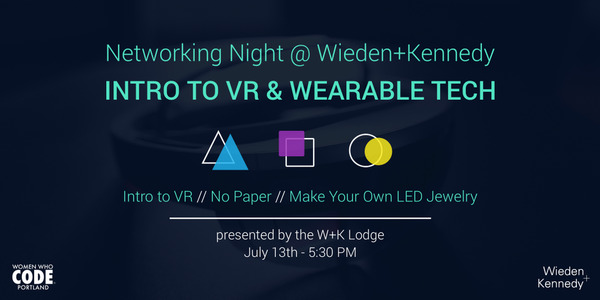 As always, come network with fellow startup professionals. Free beer and bevs. Let's level-up together! Alex was Director of Sales at inDinero, a high-growth accounting SaaS startup based here in Portland. He is now the founder of RevenueZen, a Sales Development consultancy, where he develops and executes outbound sales campaigns alongside leaders at early stage technology companies. His favorite food is coffee. Chris Ortolano - How to qualify with confidence: Account Profiles, Buyer Personas, and Customer Outcomes. Chris is currently GM of Knowledge Group, a Division of Cience - a managed services company. Chris helps inside sales reps go from ramp to rockstar using knowledge management, continuous training, and execution analysis. Chris has also developed an online inside sales academy for DiscoverOrg, and served as a Conversation Systems Analyst for ExecVision.io. Chris also contributes to Outbound Engage, events focused on Growth, Sales, and Knowledge here in Portland. His favorite sales cycle is a bicycle. 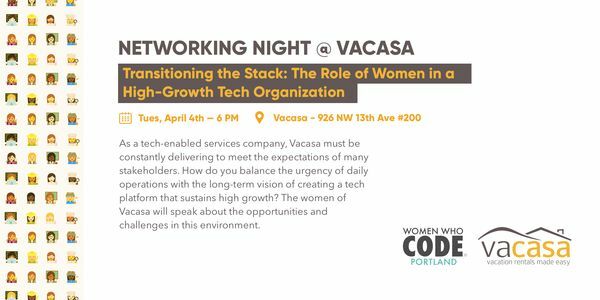 Join us for a panel discussion with two of the prominent seed/angel funds in town: Portland Seed Fund and Oregon Angel Fund. 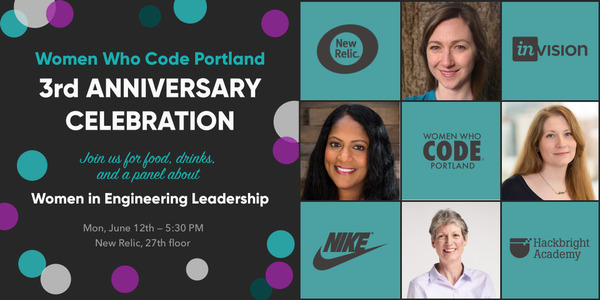 In this discussion, we'll dive into the nuts and bolts of early-stage funding landscape in Portland, what exactly investors are looking for in a startup, and how to navigate through the local funding process. If you're interested in raising money for your startup...come hear this panel discussion to gain a better understanding of getting funded.